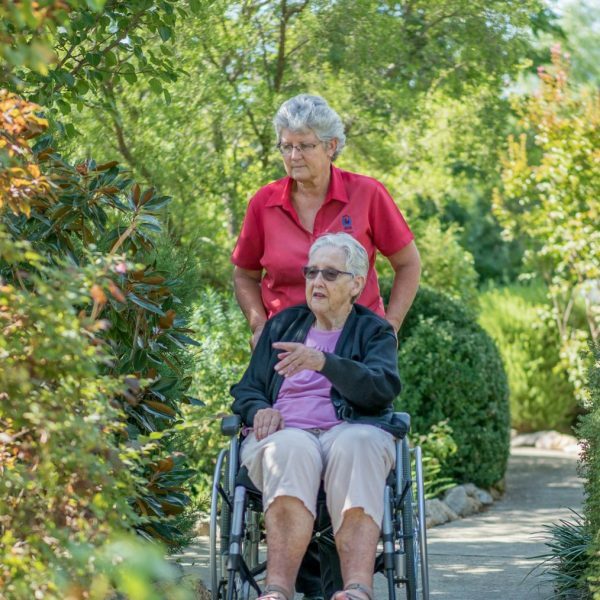 Some parts of the Australian Aged Care system are subsidised by the Australian Government according to a resident’s or client’s capacity to pay and their care needs. Independent Living (Retirement Villages) – do not normally attract any Government subsidy. This is where people buy into group aged care developments usually on a lease arrangement. Residential Facilities (Nursing Home or Hostels) – most residents can get some level of support. This service is for people who have, for various reasons, lost their independence and need care around the clock. Community Care HCP (Community Home Care Packages) or CHSP (Commonwealth Home Support Program) may attract some level of support. 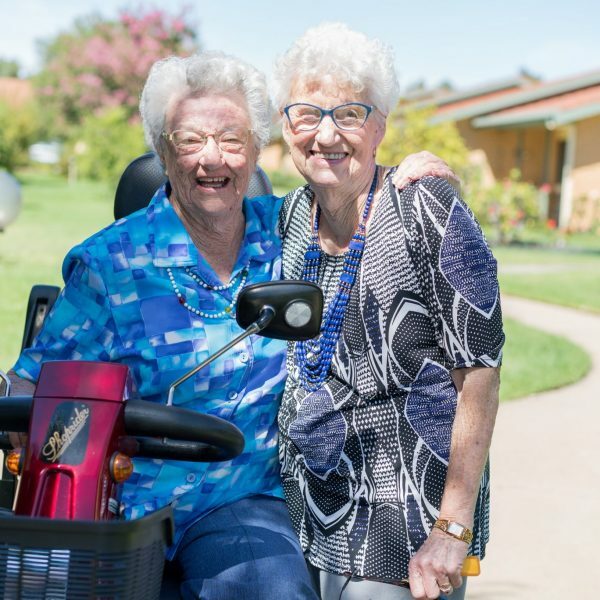 This service consists of community aged care support in people’s own home – be it domestic or personal support services. You should note that with Residential Facilities residents can be asked to contribute both to the accommodation and the care costs. The Accommodation component known as a RAD (Refundable Accommodation Deposit) or DAP (Daily Accommodation Payment) are either lump sum or equivalent daily payments to pay for your room and the facility. 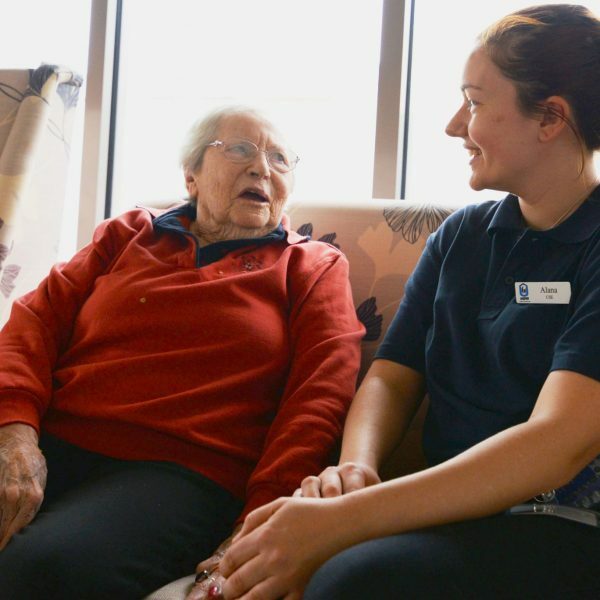 This amount is regulated by the government and amounts for each facility are published on the Government’s My Aged Care website (myagedcare.gov.au). It should be noted that lump sums (RAD) are usually refundable. DAP is the equivalent of the interest on the lump sum – a rate set by government. An assessment is required via Centerlink to determine capacity to pay for each resident. Care costs are determined according to the ACFI – (Aged Care Funding Instrument) and are different for each person. These costs are heavily subsidised by the government based on capacity to pay and need. Care costs cover the medical and care costs for residents. For Community Care – Both Home Care Packages and CHSP are subsidised, again based on need and capacity to pay. 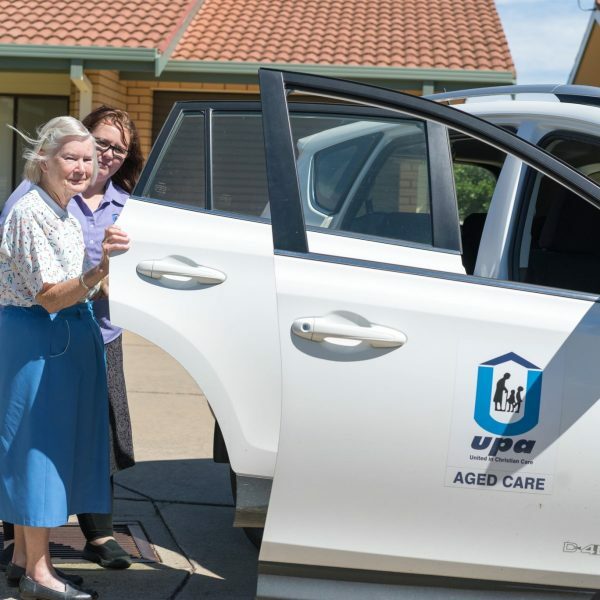 Current UPA Independent Living Units and Houses in both Murray River and Riverina districts range between $65,000 and-$325,000 which is very competitive in the current market. Pricing for Residential Facilities is published on the myagedcare website but typically range between $240,000-$400,000 for the accommodation lump sum depending on location and facility. Care Costs are difficult to determine without individual assessment. Community Aged Care pricing varies by service and level of support and needs.